the California IndieFEST Film Awards. The awards were given for their 90 minute narrative drama "Queer", which is intended to help closeted and recently out youth with their transition into the rainbow community. Shot entirely in Ottawa and Toronto, Queer features a unique approach to the complex issues facing todays LGBTQ youth. The cast and crew are delighted by the recognition that the IndieFEST awards bring to Queer and hope that this will help them better promote the movie to even more of the youth that it is intended to help. Queer is dedicated to Jamie Hubley, a young man who took his own life after being severely bullied for his sexual orientation. After watching the movie, Jamie's parents were confident that if he was still here, he would have wanted to help share its message: that everyone deserves a place in society that is free from bullying and accepts them for who they are, no matter what their sexual preference. It is an honour to Jamie's memory for Queer to be recognized with these awards. The IndieFEST Film Awards recognizes film, television, videography and new media professionals who demonstrate exceptional achievement in craft and creativity, and those who produce standout entertainment or contribute to profound social change. Entries are judged by highly qualified professionals in the film and television industry. 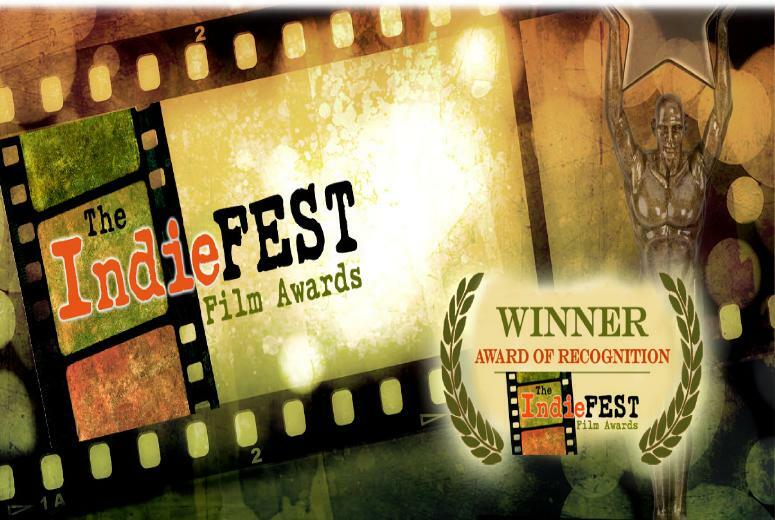 Information about the IndieFEST and a list of recent winners can be found at http://theindiefest.com/?page_id=2210.